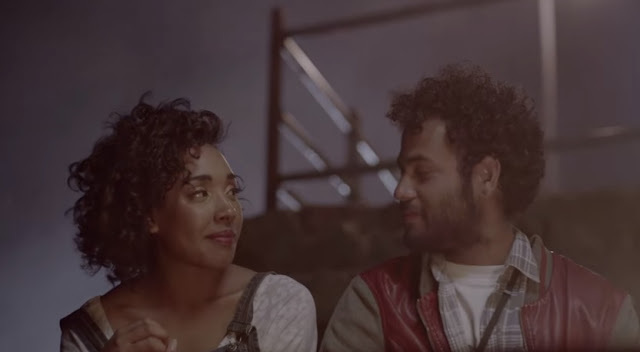 One is a touching 17-year love story condensed into a new ad for 1Life, South Africa’s number one Direct Life Insurer. House of Brave’s creative team of Gareth O’Callaghan and Conan Green, headed up by ECD Vanessa Pearson, centered the ad on the truth that one simple thing can change your life. all the way to 17 years and counting. The campaign line - “Sometimes one simple thing can change your life” - is equated to making life less complicated.